Today is #TripleSBites Day 7 and my last recipe to share with you! Since it’s Sunday and so very close to Valentine’s Day (also, did you notice that Valentine’s is on Saturday this year? Woo hoo! ), I thought we’d kick back with some Mimosas! But not just any mimosa. Nope, I wanted to kick things up a notch, so to the basic, I added a scoop of ice cream and some decadent spiced chocolate from Spicely Organics grated with a Kitchen IQ Spice Grater! It’s the perfect way to spend your Sunday! 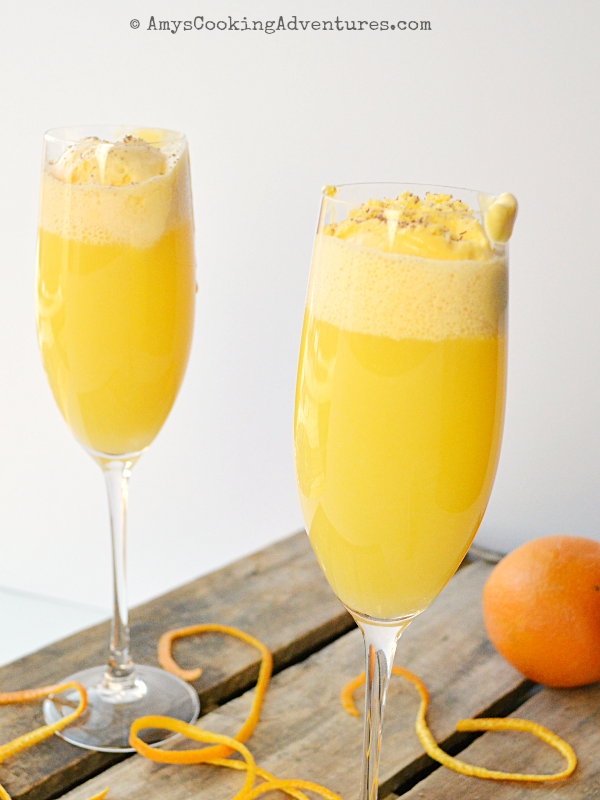 Pour 1 part orange juice to 3 parts champagne into champagne flutes. Top with a scoop of vanilla ice cream and shaved chocolate and enjoy your Sunday! Um mimosa float, you are a genius. I am so coming over to your house on a Sunday! 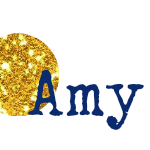 Mimosa floats....Amy you are the bomb!!! I think I will use orange sherbet for my Mimosa float. Oh this is all kinds of amazing! 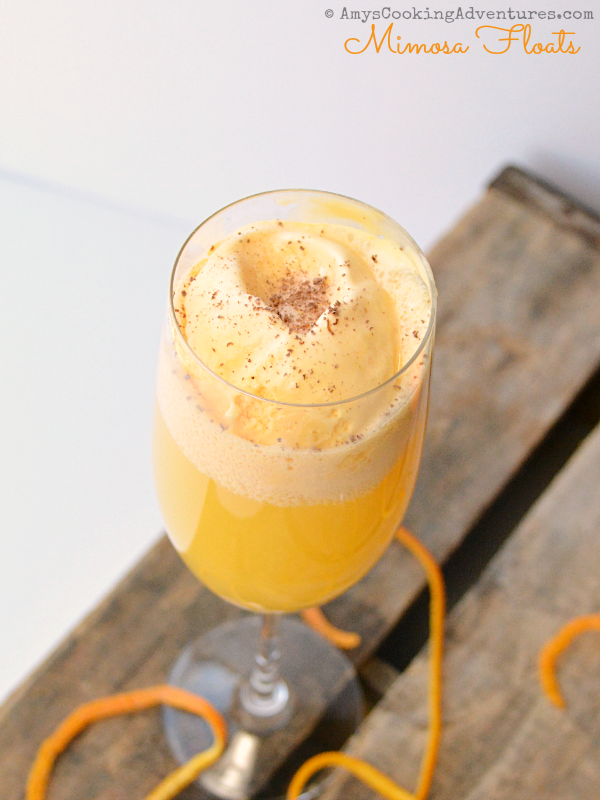 I need to put some ice cream in my mimosas the next time I make them! Brilliant!